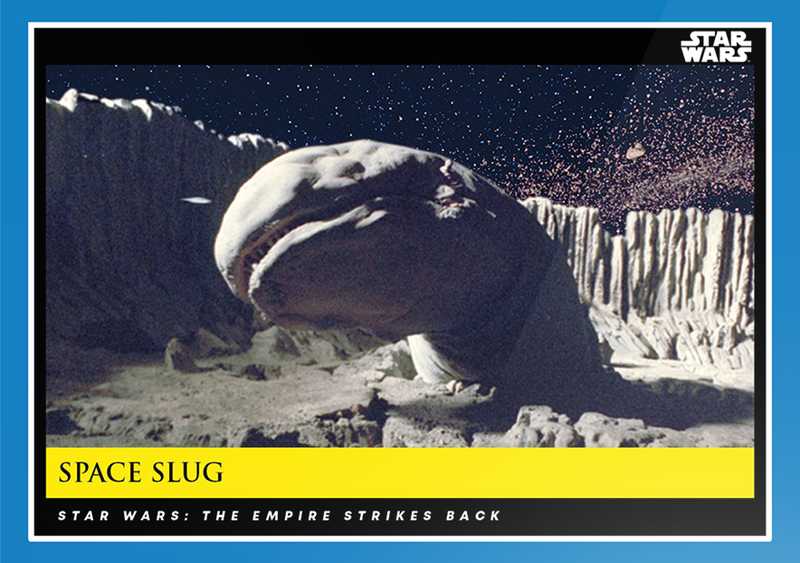 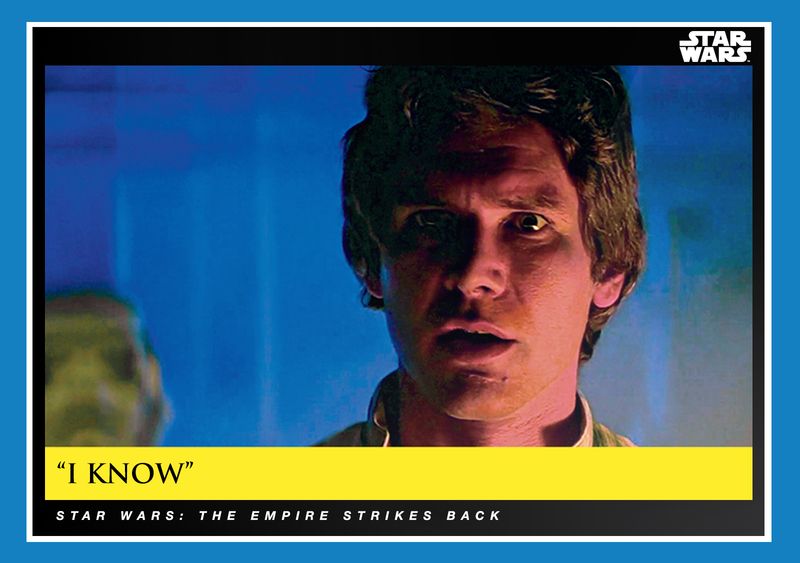 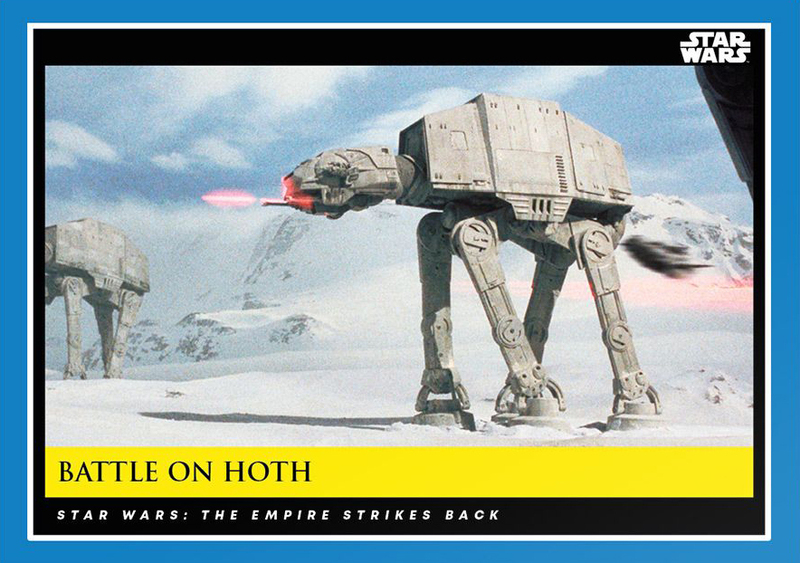 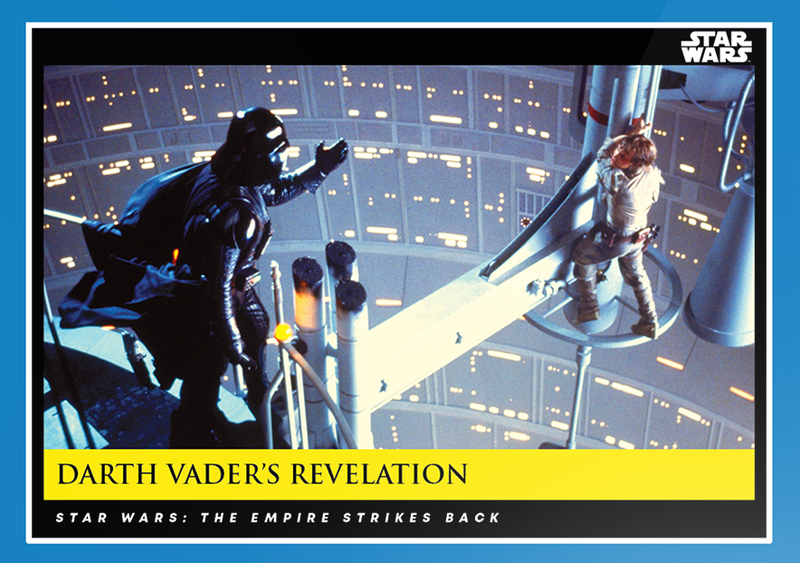 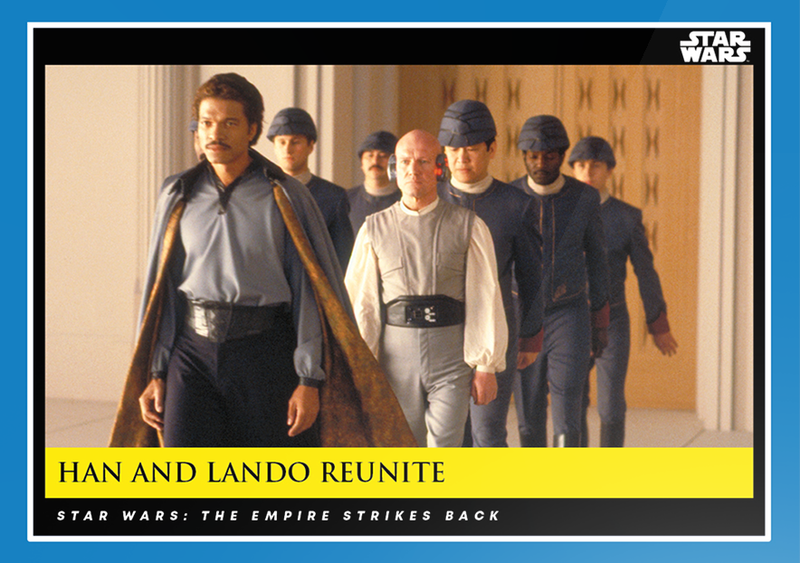 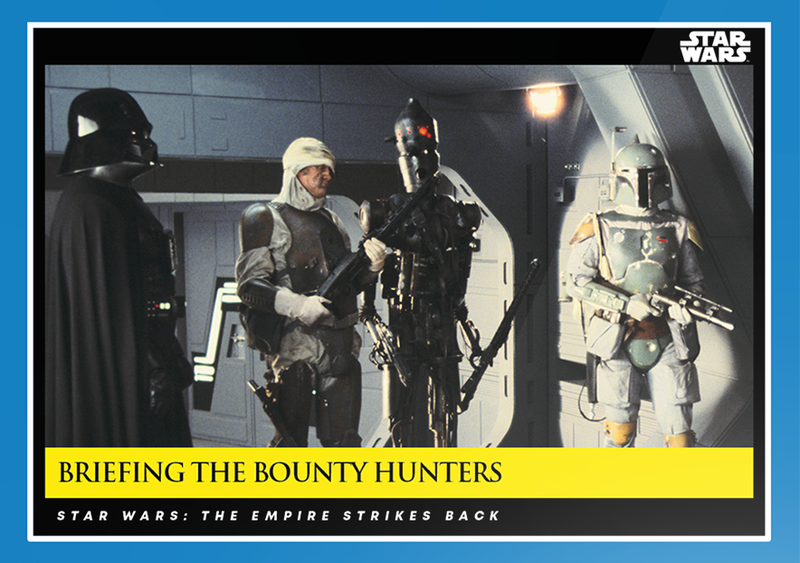 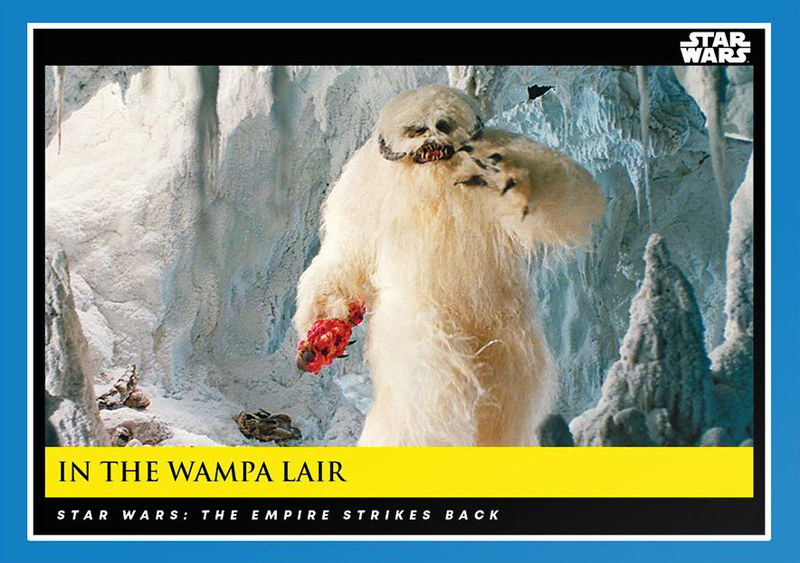 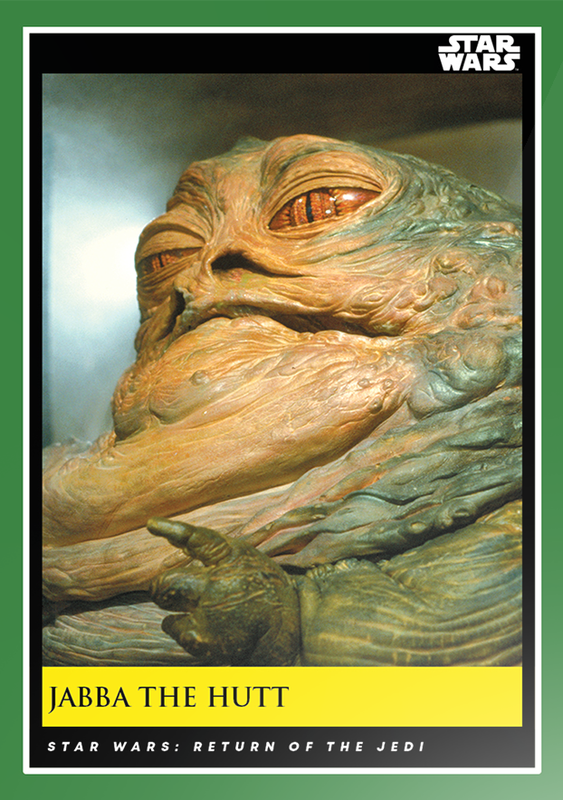 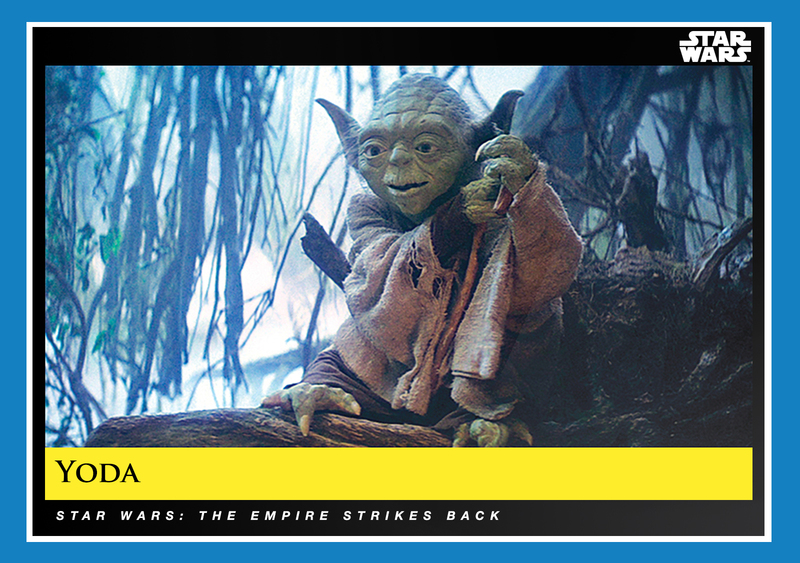 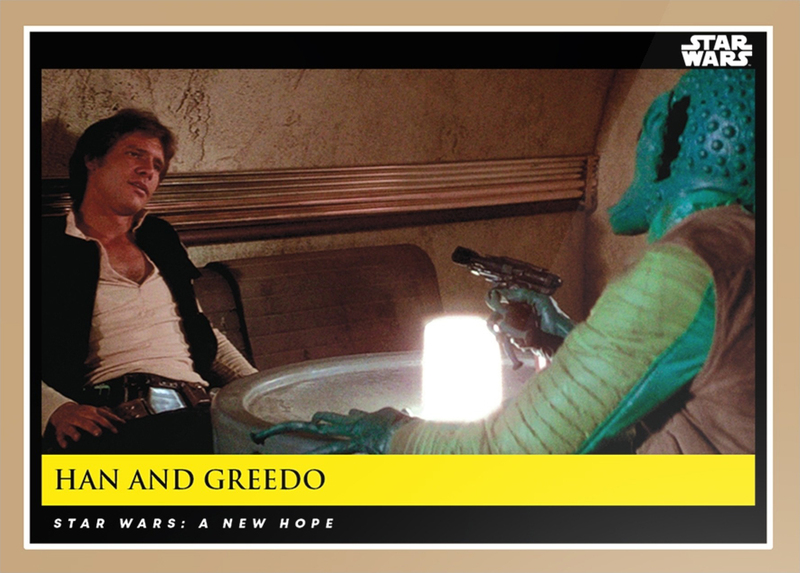 We’ve now left Star Wars: A New Hope behind and moved onto cards from The Empire Strikes Back for week 7. 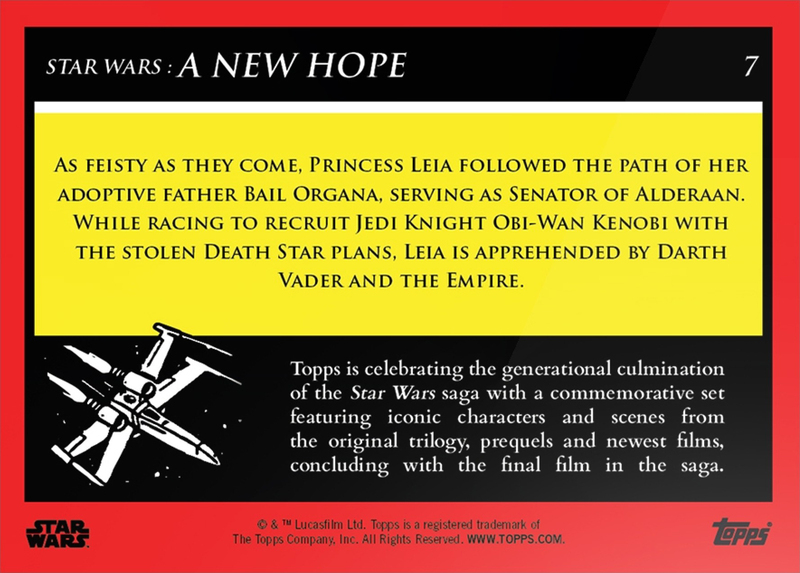 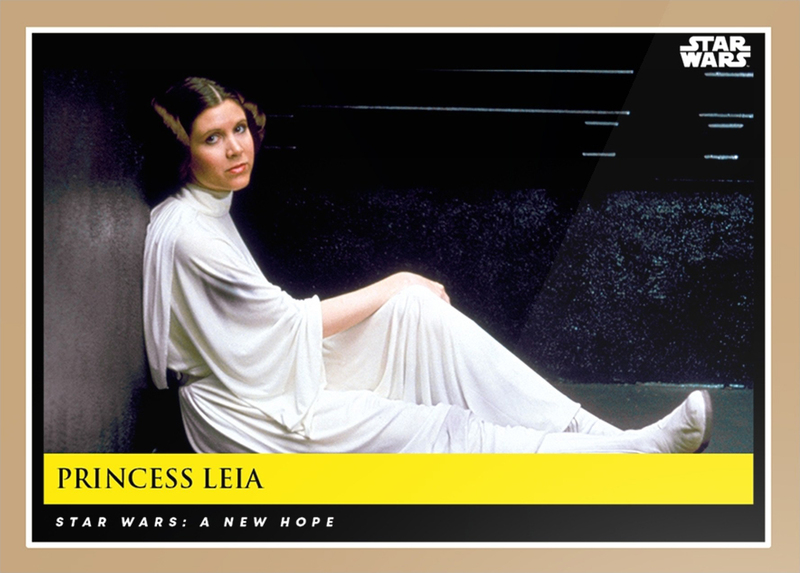 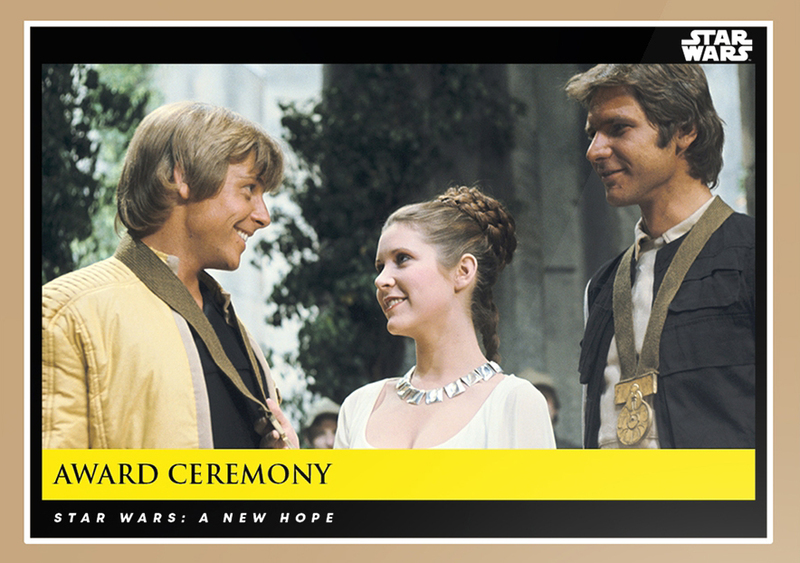 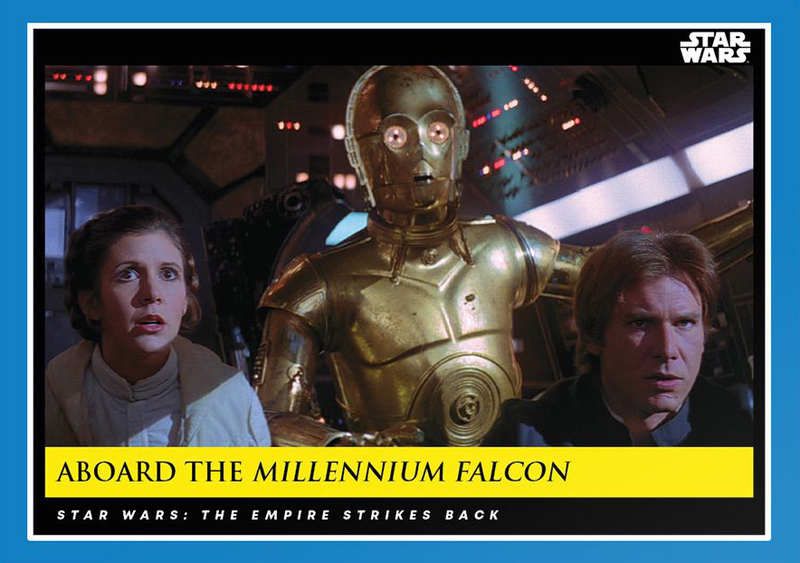 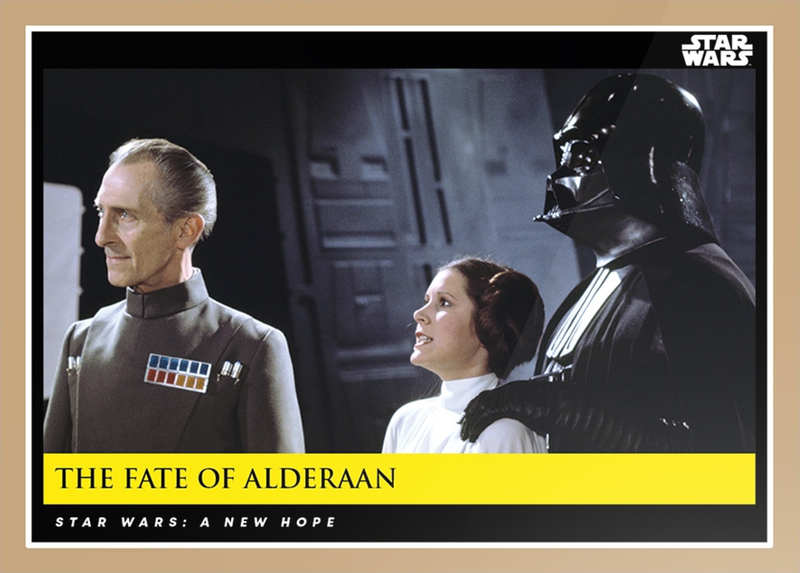 Topps is celebrating the generational culmination of the Star Wars saga with a commemorative set highlighting some of the greatest moments from a galaxy far away. 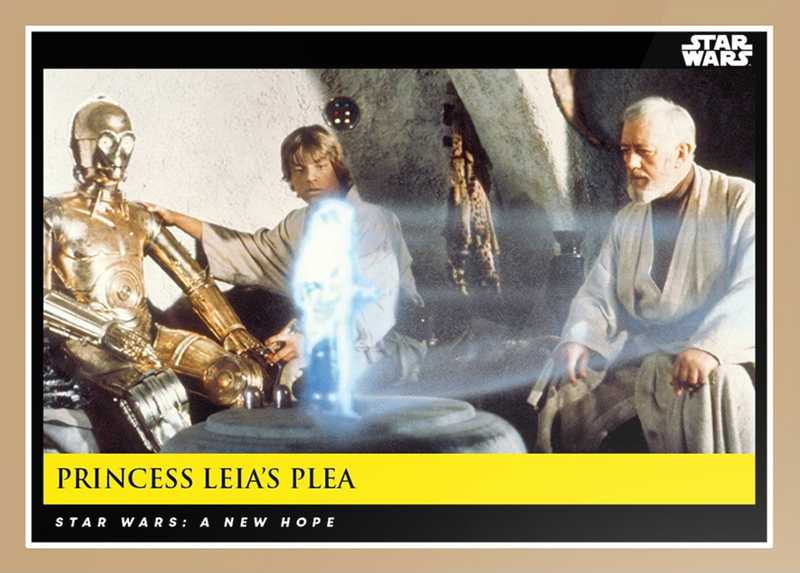 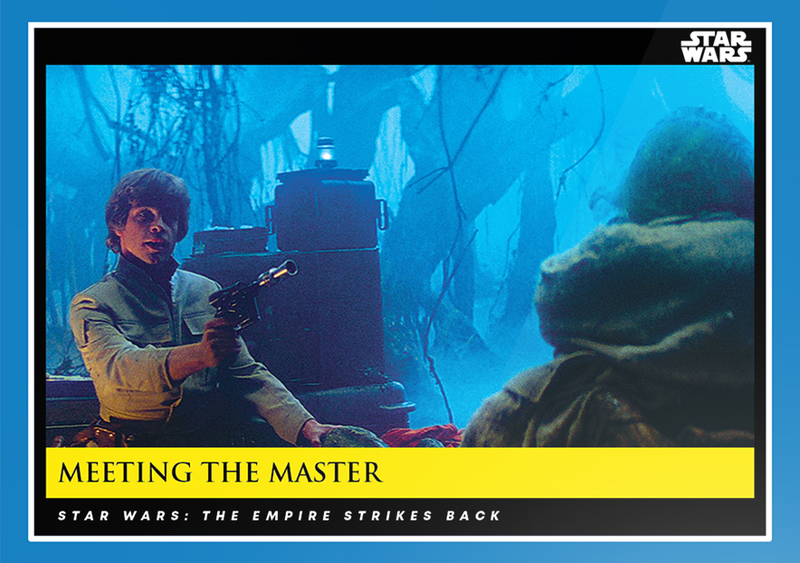 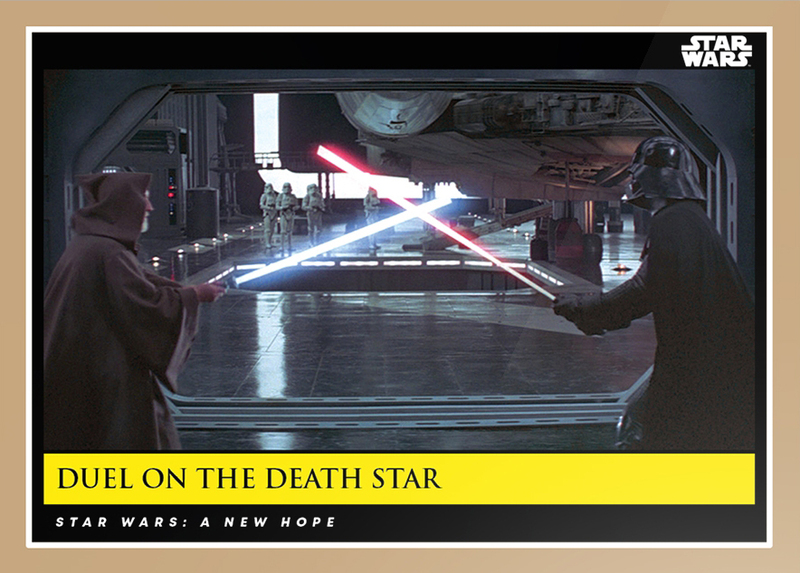 The Topps Star Wars Saga set features characters and iconic scenes from the original trilogy, prequels and newest films concluding with Episode IX. 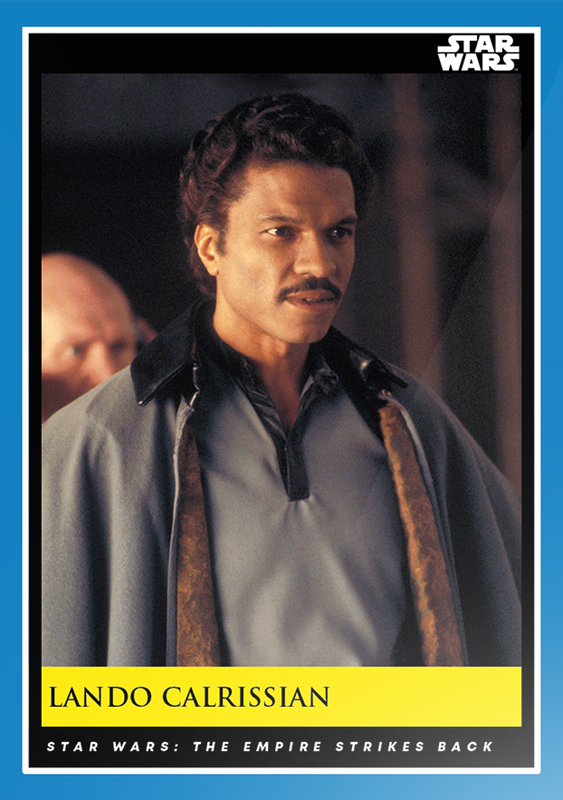 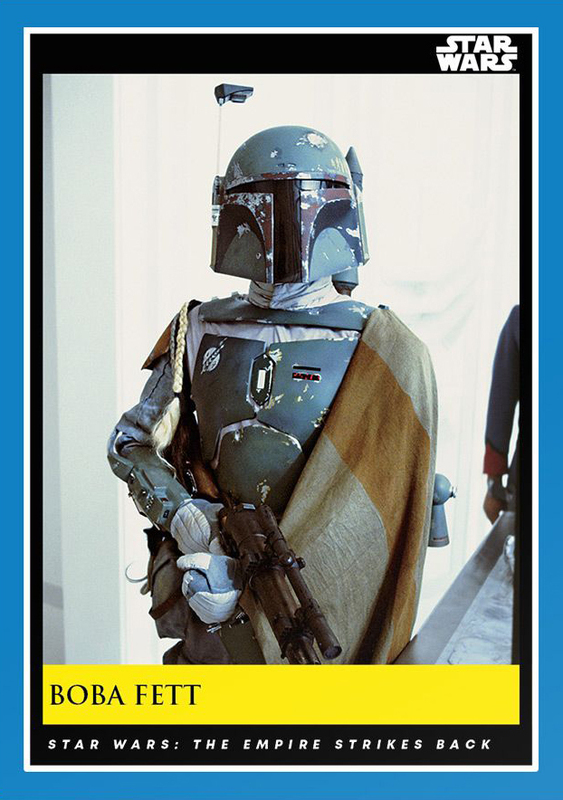 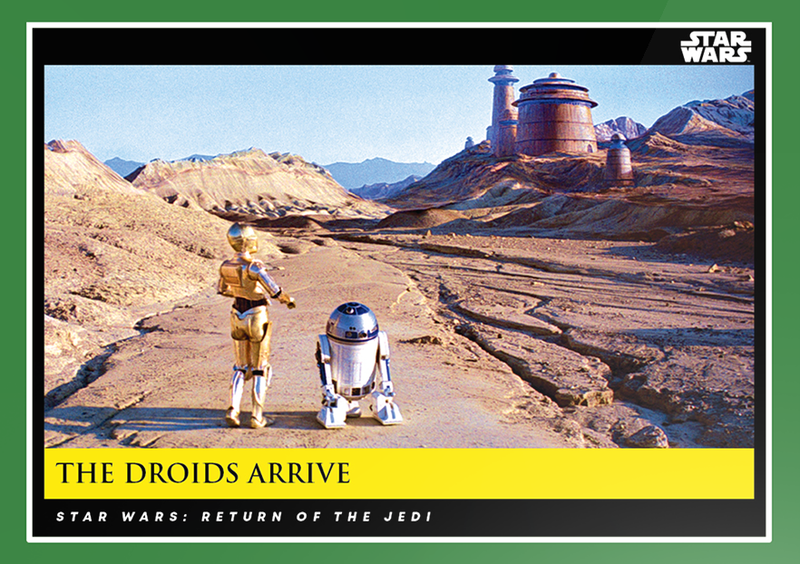 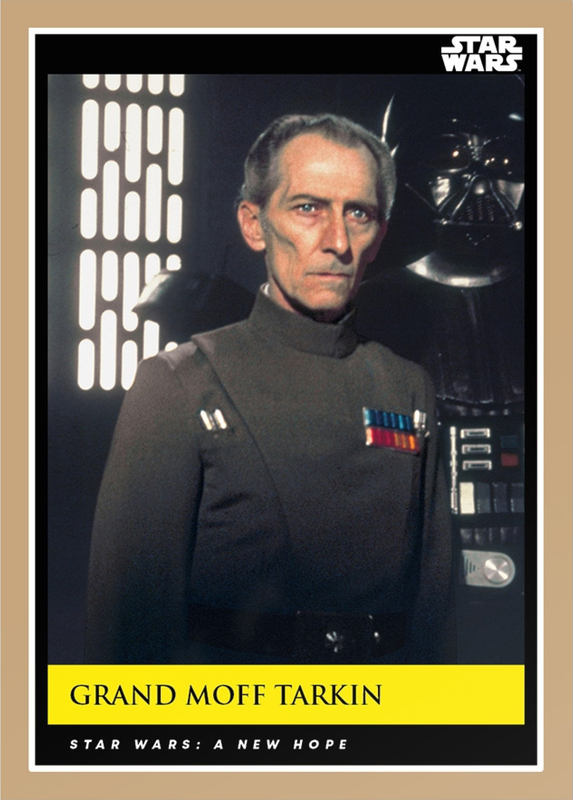 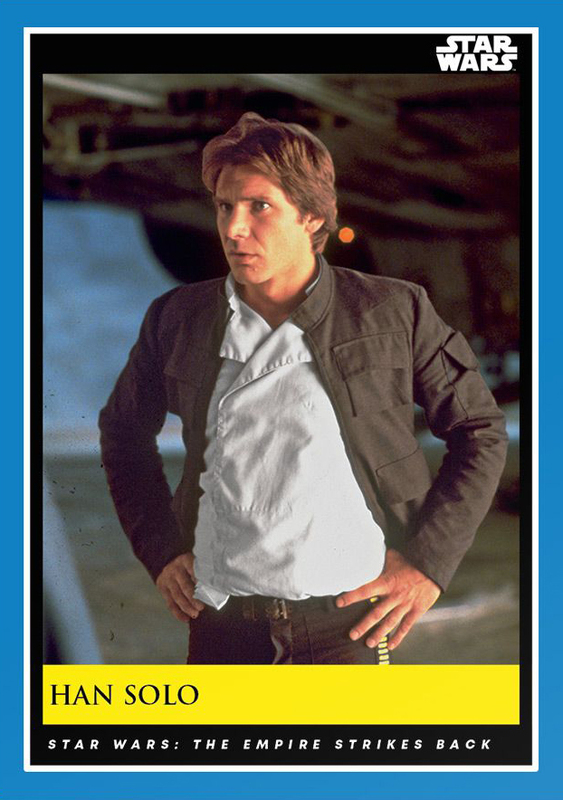 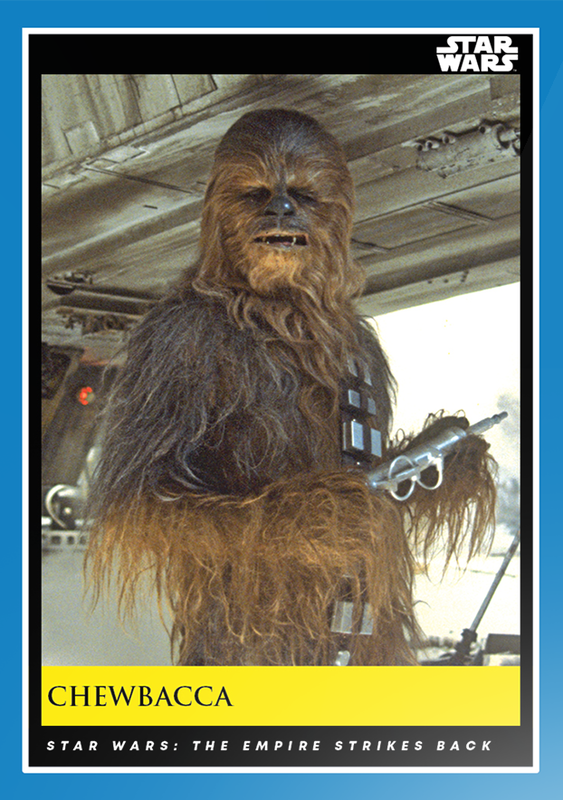 Topps will only bring out three new Star Wars Galactic Moment cards each week, as they countdown to Episode IX. 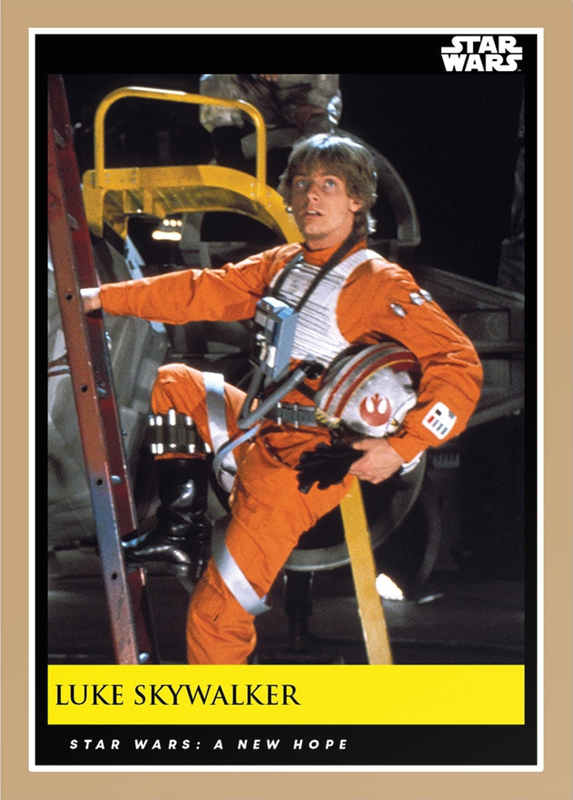 Each week’s set will only be available for seven days and Topps will only print as many cards as ordered, the minimum print run has been 556, and the lowest 312, so it’s going to quite an exclusive set. 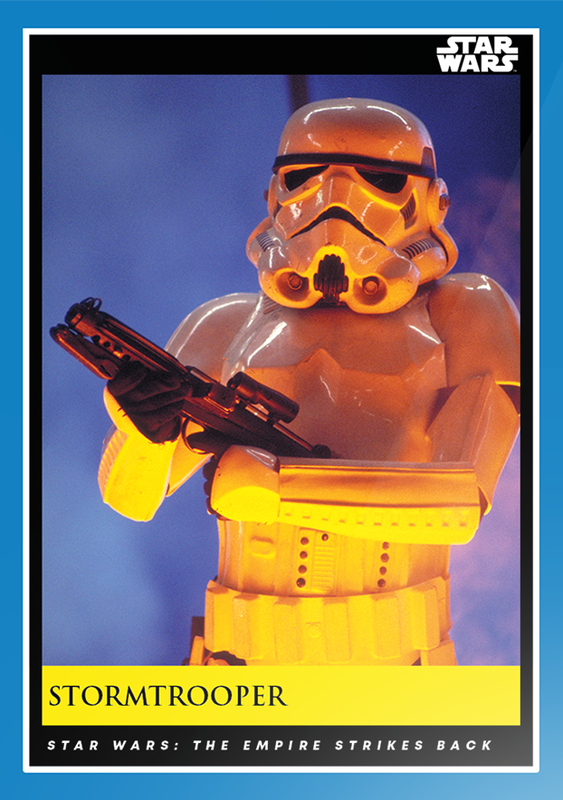 The cards will be available individually or as a set of three. 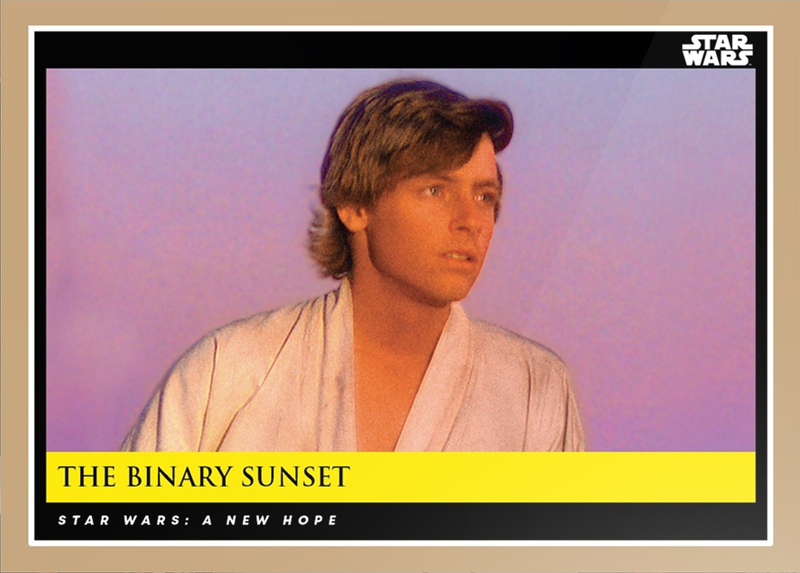 3 New Cards revealed each week will go on until premier of Star Wars Episode IX. 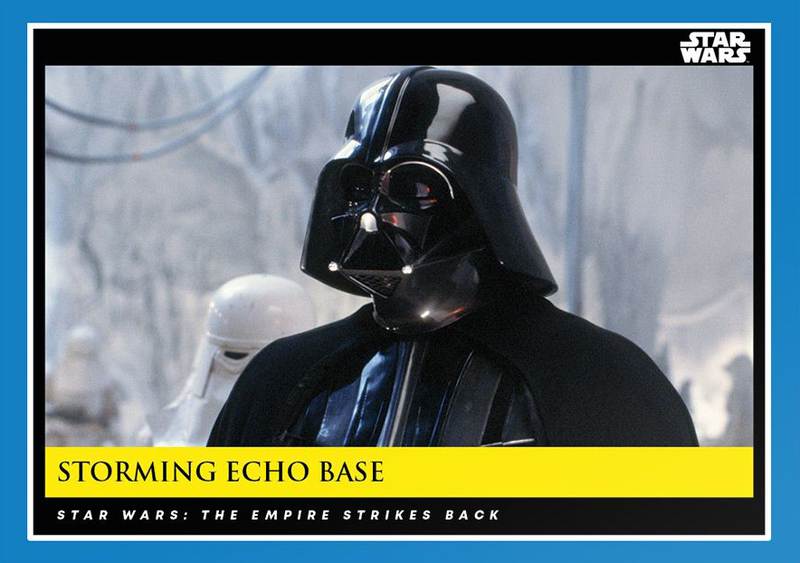 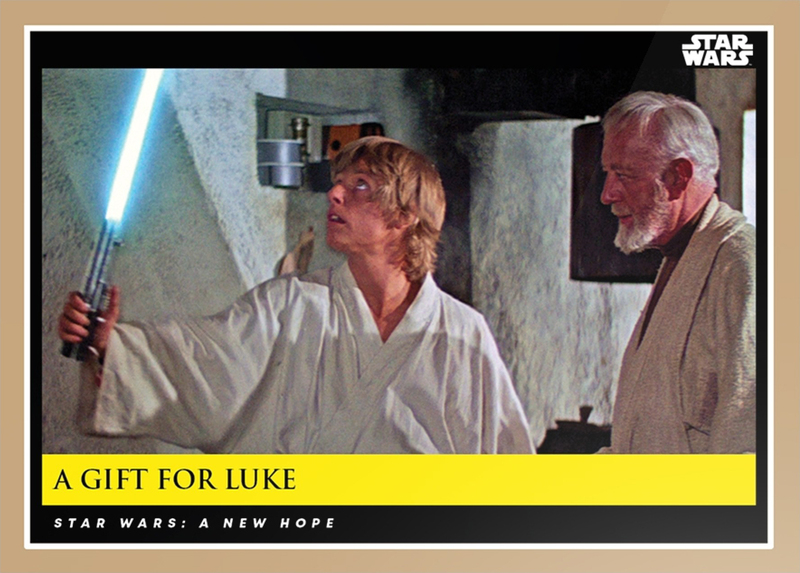 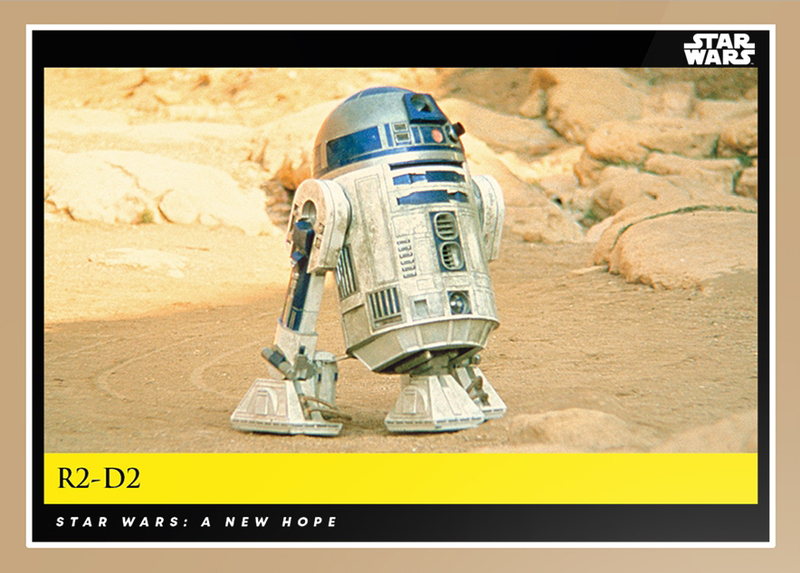 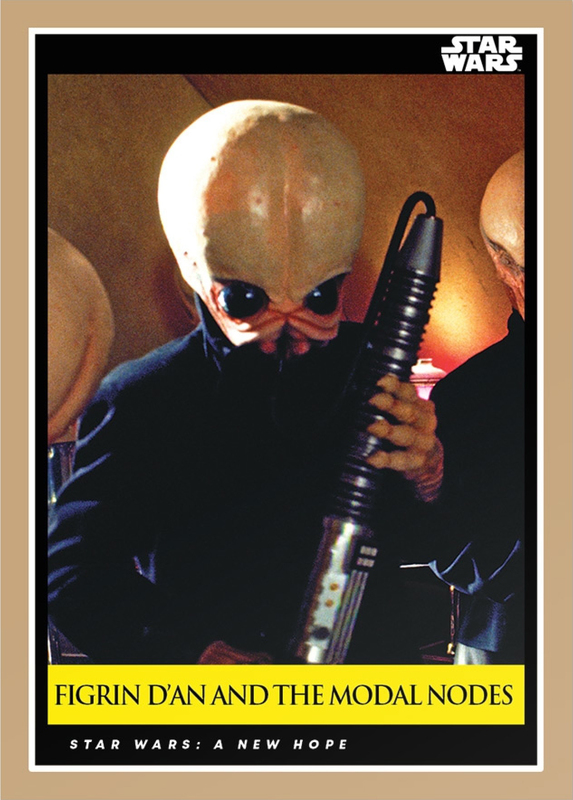 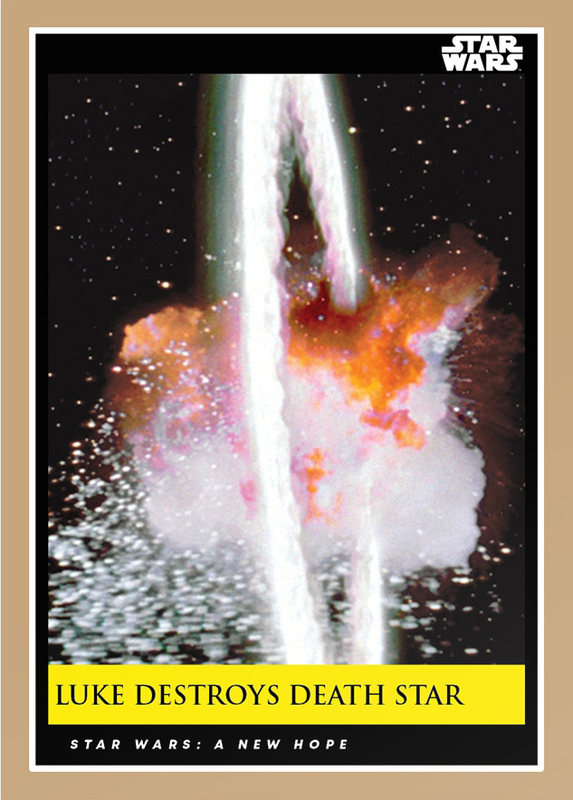 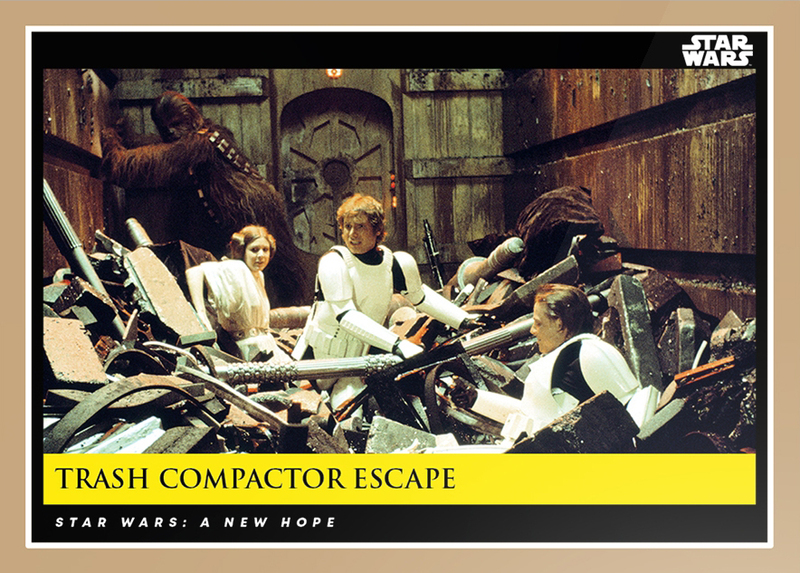 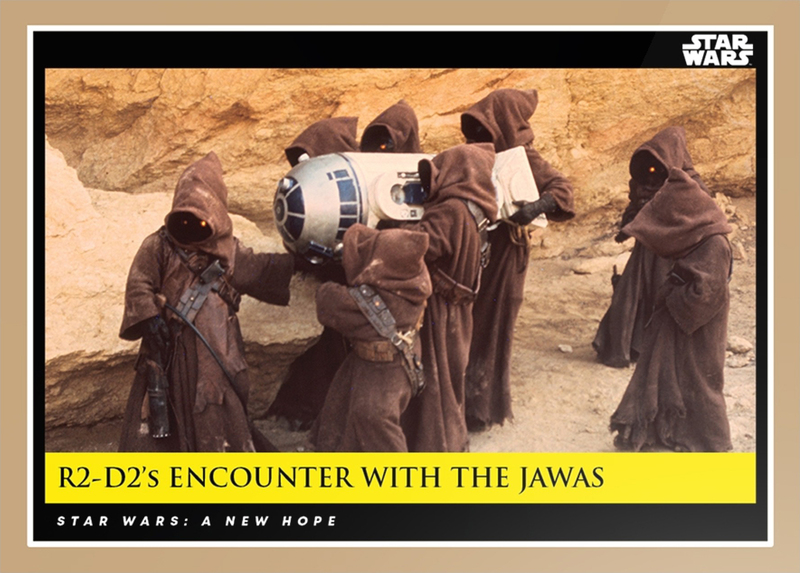 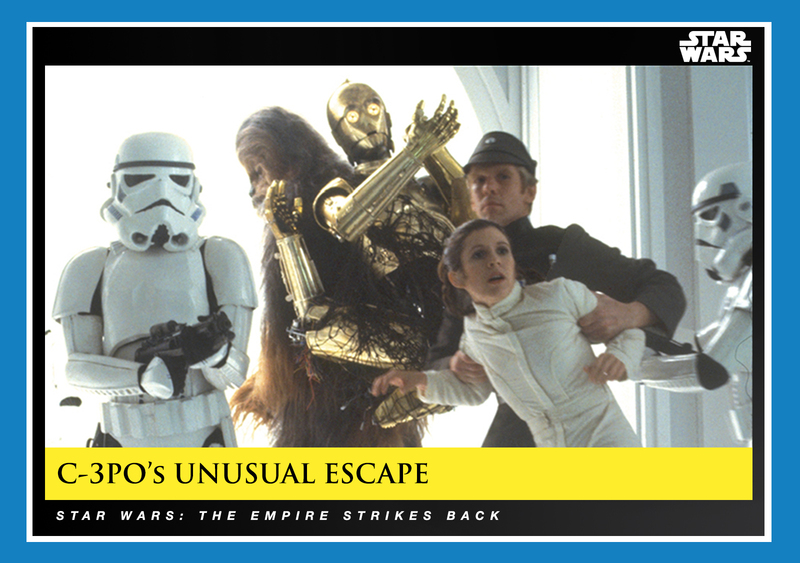 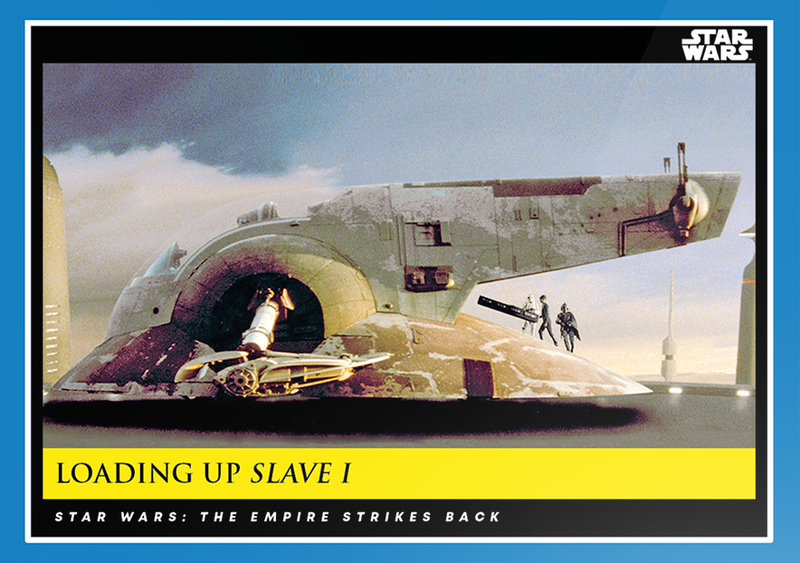 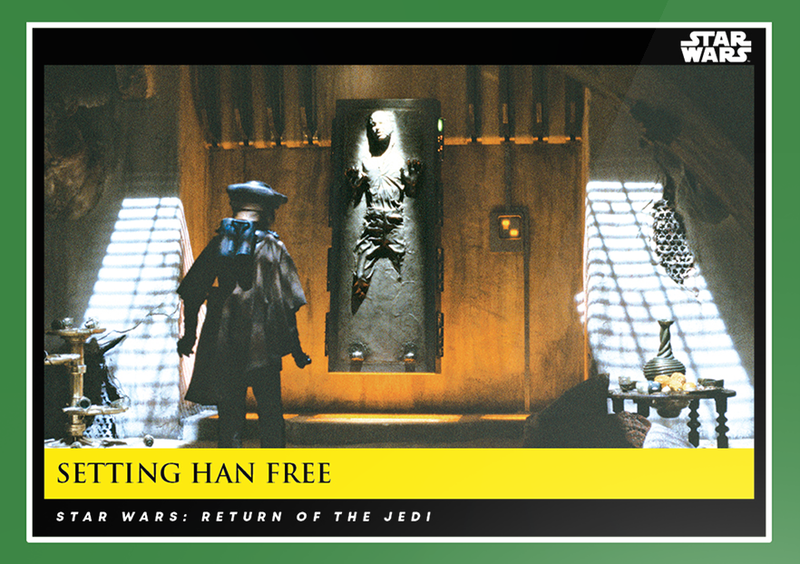 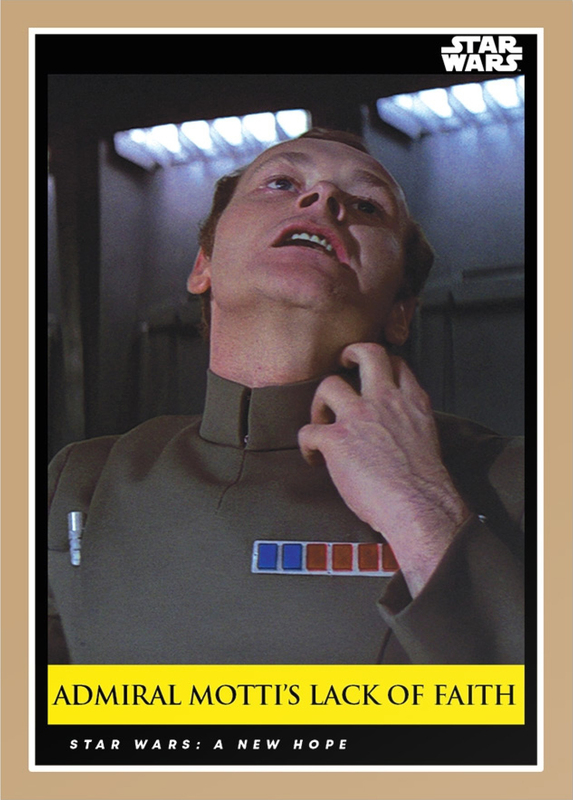 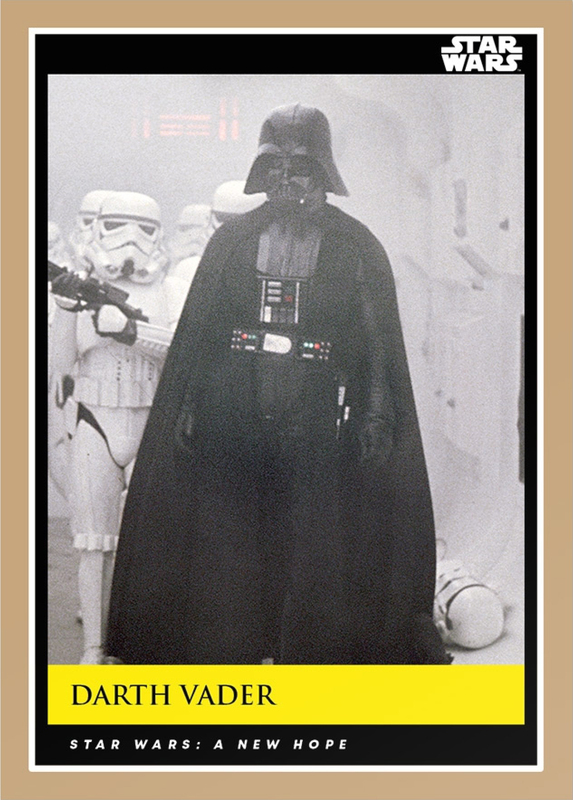 Storming Echo Base _ Star Wars Galactic Moments Countdown to Episode 9 _ Week 8 Card 23 Back. Aboard the Millennium Falcon _ Star Wars Galactic Moments Countdown to Episode 9 _ Week 8 Card 24 Back. 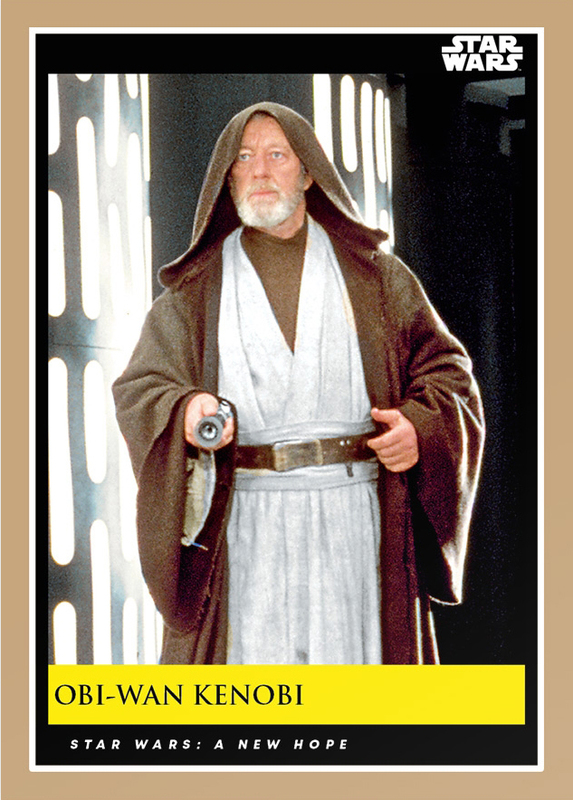 My checklist will expand as new cards are released each week.